At Netflix, said Rhett Jones in Gizmodo.com, “kill or be killed seems to be accepted as mode of operation.” People in other corporate cultures might recognize some of the elements of the “Netflix way”: “brutal honesty, ritual humiliation, insider lingo, and constant fear.” Taken together, they are a “unique version of corporate hell.” But people who join the company “go in with their eyes open,” said Todd Spangler in Variety.com. Few employees seem irked by the policy of letting go those who aren’t stars. If they were, would Hastings keep his 87 percent approval rating from Netflix workers on the company ratings site Glassdoor? Netflix also took the No. 1 spot on a survey in which tech workers were asked which company they most wanted to join. 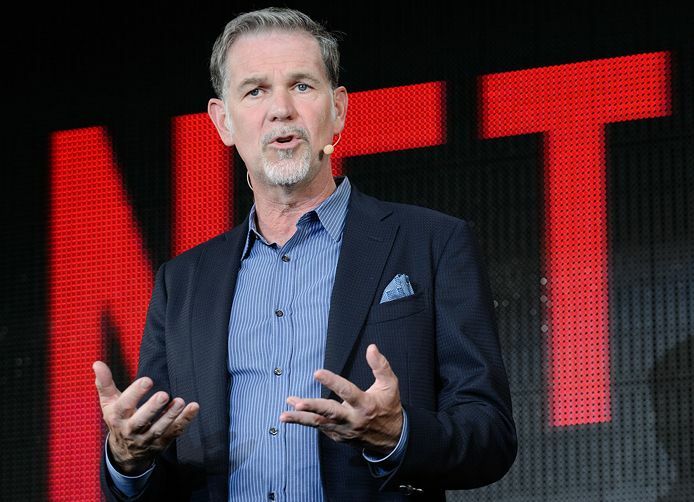 “Dismissing employees who aren’t working out should make Netflix stronger.” A company set on “becoming the world’s biggest entertainment company” can’t afford to carry dead weight.